I’m Jade and in our house there are 4 of us (soon to be five!) and our little teacup Yorkie. My background is in child development and we focus primarily on baby-led and attachment parenting in our home. 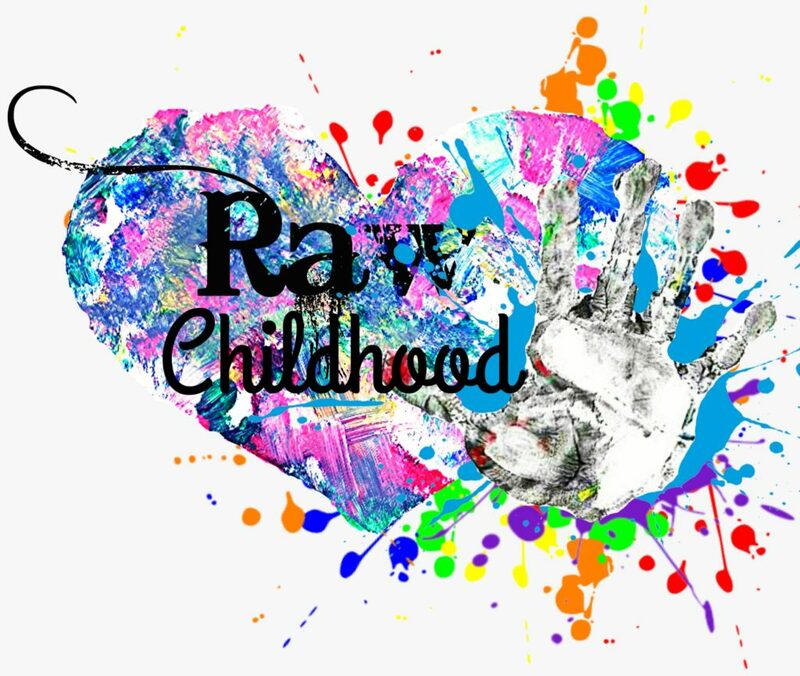 We are a fun, crazy and weird family who love messy play, swimming and the rain! We have used baby-led weaning with both of our boys and will be doing the same with baby number 3. We started weaning when our boys turned 6 months old as that is the best time to wean when their gut and digestive track are the most developed ready for non pureed food. We started at 6 months with both our boys and I literally just gave them a smaller portion of what I was eating. Some toast in the morning with some fruit and maybe a yoghurt, sandwich at lunch with something like breadsticks and houmous, then a smaller portion of what I was having for tea (minus the salt) so like spaghetti bolognese, mashed potato and sausage or a stew for example. 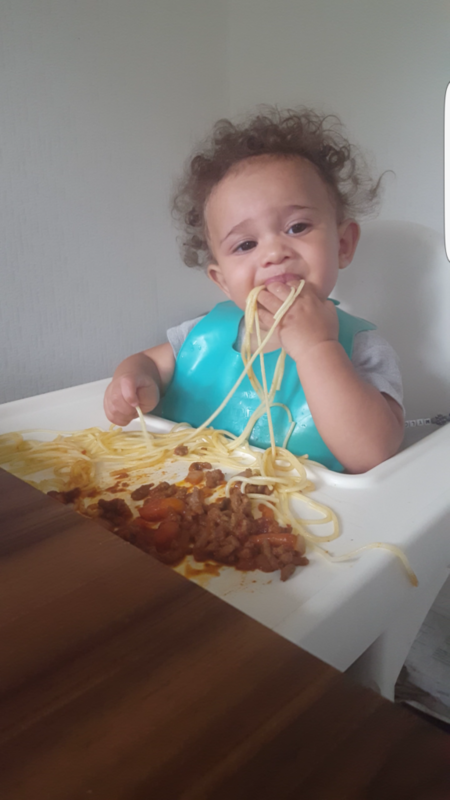 My boys both loved spaghetti bolognaise at 6 months old, it was perfect for experimenting because of the different textures and smells, they loved it (safe to say that it went everywhere, we even found it in their nappies!) They also loved strawberries and watermelon! 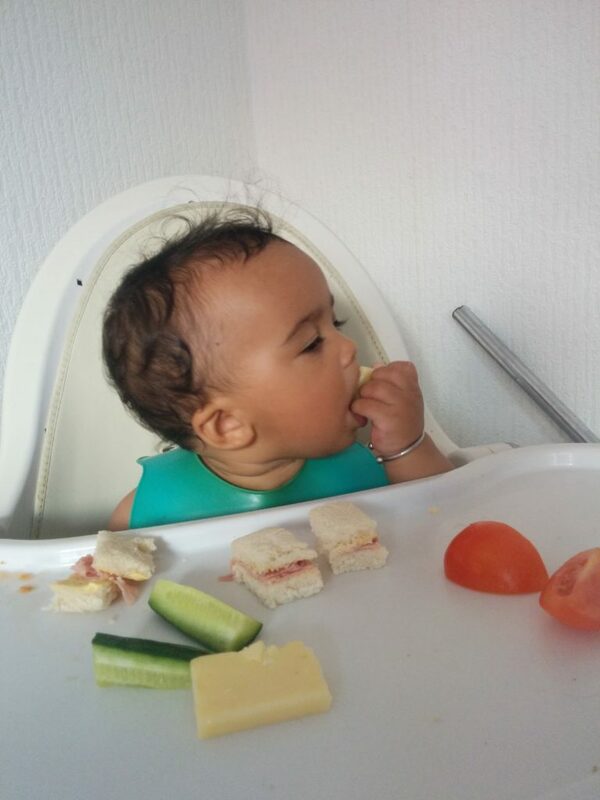 In the early days I normally just carry some fruit/breadsticks/cucumber etc for them to munch on but if we were out during a meal time then they would just have some of what I was eating (the joy of baby-led weaning hey). First time round we obviously thought we needed the best stuff but that doesn’t mean it really is the best! We got a bloom fresco high chair but I don’t recommend it at all because there are too many crevices for food to get into making it difficult to clean! Second time round I just bought a simple and cheap Ikea high chair and it is amazing! We will be keeping it for our 3rd baby for sure. I say everything in moderation normally. There’s nothing wrong with a couple of chips and a chicken nugget as long as they aren’t caked in salt. I think while they are still learning about food and the different textures it’s worth getting them into vegetables and fruit first as well as home cooked meals. Home cooked meals are great for baby-led weaning because you know exactly how much salt etc there is in the meal (although I would plate theirs up before I added the salt for myself and my oh). My second was diagnosed at around 15 weeks with a dairy and egg allergy so that proved quite hard initially. I was following the same diet because he was reacting through my breast milk but you get used to it quite quickly. Yes. With my first I received criticism from my dad and my grandma who both said I should be giving mashed up or pureed food. I did manage to convince them later down the line though when they noticed how well my boys developed by jumping straight in with solid food. My grandma is the biggest convert now though and she finds it all so interesting! I don’t necessarily meal plan but I know what food I have available and play it by ear. There are some days when they just want something light to eat and there are days where they will eat everything in front of them, it’s all about knowing how they feel that day and going from there. I didn’t buy any tools for our baby-led weaning journey.. although the bowls and plates with the suction cups underneath are fantastic and stop the whole plate from flying across the room. I wouldn’t do anything differently. 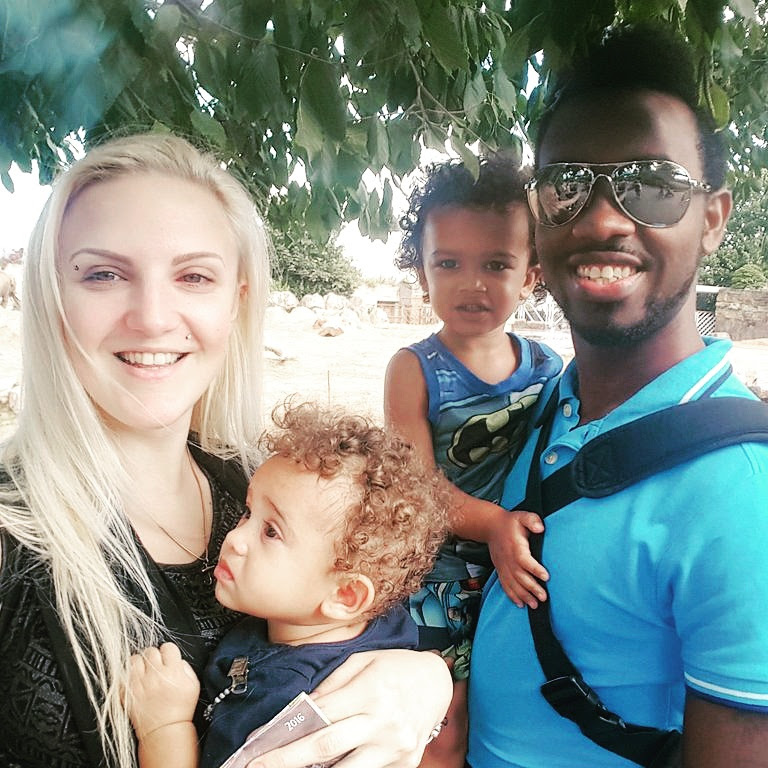 This is the method that works best for our family so it’s something that we will stick with for each of our children. I love Jade’s attitude to weaning, she’s so laid back about it!